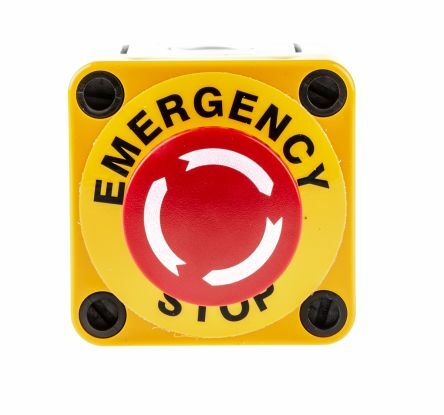 Choosing the right Emergency Stop Device is vital in order to increase the safety for operators and equipment. This range is suitable for indoor and outdoor use. The protection standards falls under IP65 with metric conduit entries. IP65 is rated as dust tight and protects against water projected from a nozzle. This 1TVL101000P3204 is a control station that is supplied complete with actuator, contact blocks and legend plate. 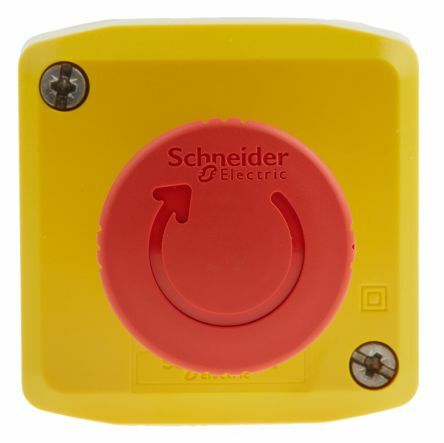 These emergency stop buttons complies with EN418 regulations completely, which gives full confident for customers worldwide. 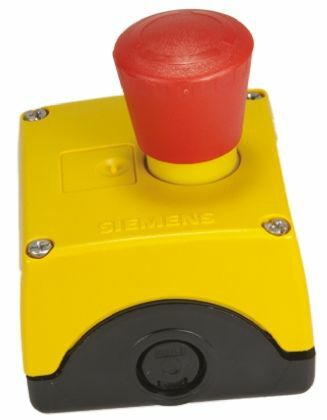 What is the different between a push button switch for an emergency stop and a general-purpose push button switch? A general-purpose push button switch is used for controls, e.g. to start machine operation or simply to switch modes. 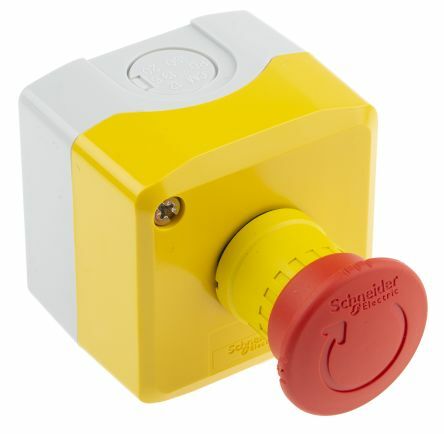 An emergency stop push button switch however, is mainly used as a safety measure to stop hazardous events.